Morocco is an exotic, wonderful place filled with long beaches, vast ports and beautiful hidden treasures that you can’t get enough in your hands to explore. 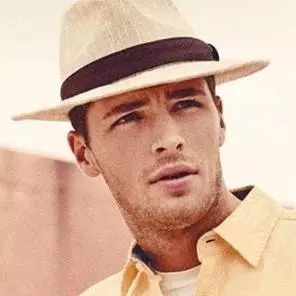 Located between the Arab and African world, Morocco has beautiful “medieval” cities, vast deserts filled with camel tracks and culture like no other country. It is an enchanting mix of Arab and African culture and we are here to tell you about the most jaw-dropping tourist attractions Morocco has to offer to the world. 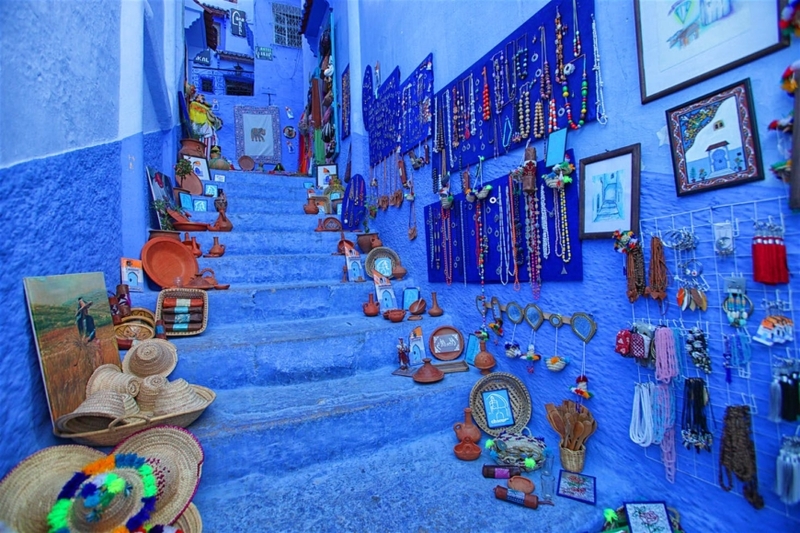 Chefchaouen is one of the most beautiful small towns in Morocco. Located in the Rif Mountains, the town is notorious for its blue on blue architectural buildings. The colorful houses provide a sense of calmness in the air and Chefchaouen is Morocco’s main hiking destination for the Rif Mountains. 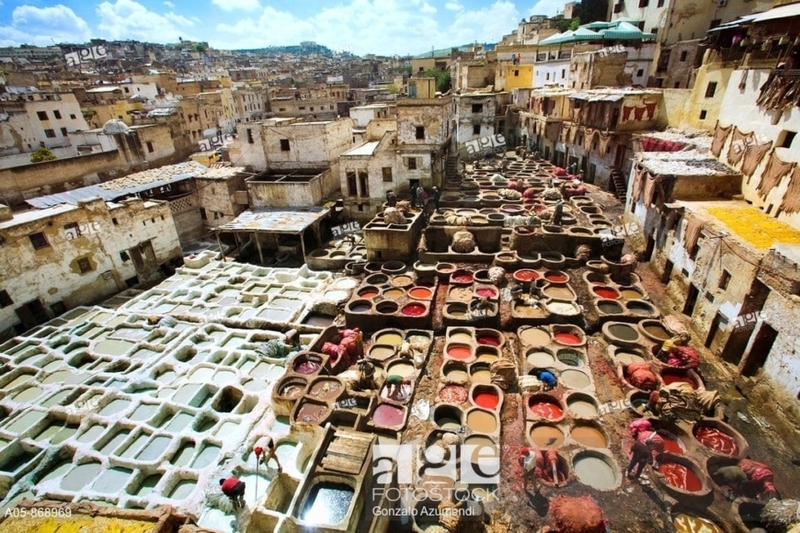 Fes-al-Bali is an intact medieval city with a population of 150,000. It is the largest medina of Fes. 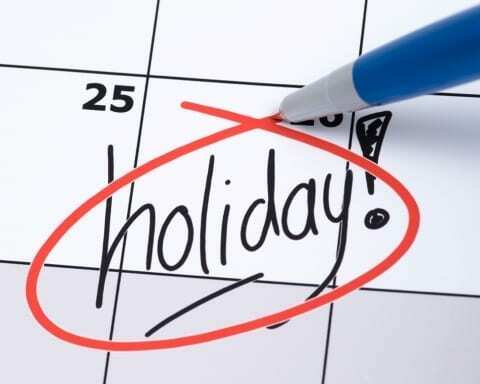 This wonderful cultural destination can get you lost with its narrow alleys and old architecture. It has shops and restaurants with rooftop terraces perfect for you to witness the beautiful sight this old city has to offer. The Hassan II Mosque is a symbol of Casablanca and Morocco itself. 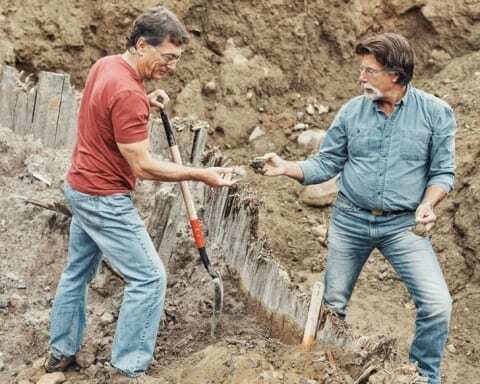 The mammoth 2-hectare site took 10,000 artisans to complete with their carved marble pieces and a great eye for detail. 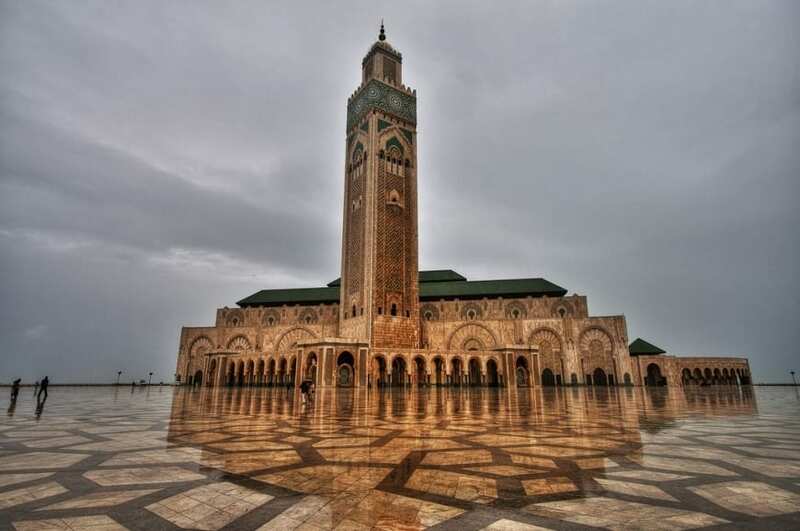 The mosque symbolizes Moroccan craftsmanship and Islamic architecture. One of the most visited destinations in Morocco, Ouarzazate, is a magical city that opens its doors to the Sahara Desert. 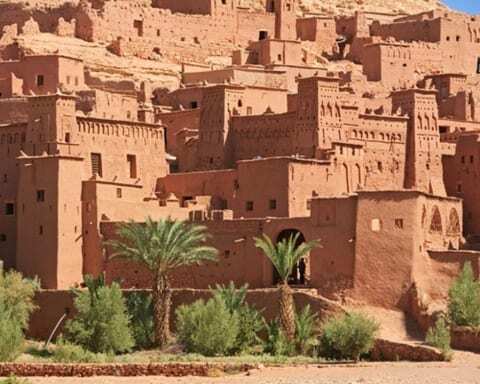 The city is inhabited by Berbers, which were builders who constructed many of the buildings and kasbahs in the area. Ouarzazate has many things to offer, from old markets, museums, and old districts. One of those is the Tifoultoute Kasbah. The Tifoultoute Kasbah is an 18th century Kasbah located on the way to Zagora, a small town in Morocco. 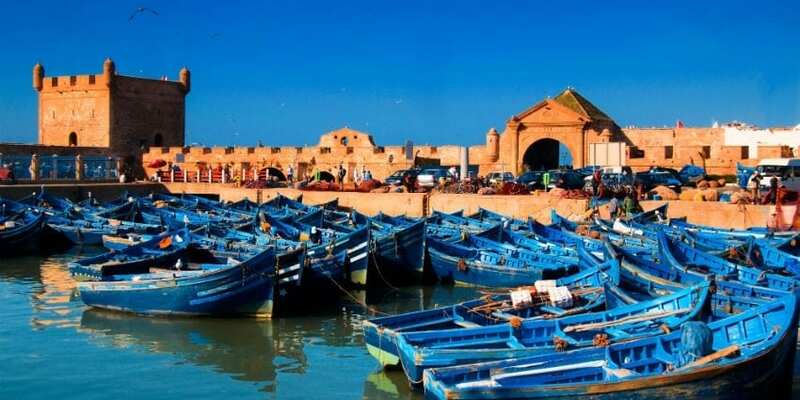 Essaouira is an 18th-century port, formerly known as Mogador; a name given by the Portuguese. The city was built to increase trade with the European countries. Essaouira’s geographical location is perfect for windsurfing and kitesurfing with winds almost always blowing to the bay. The city has a medina which is home to many beautiful crafts businesses, especially famous are the wood-carving and cabinet making. Located between the High Atlas Mountains and the Sahara Desert, Jebel Saghro is a remote and engrossing mountain range. The mountain range is best explored on foot due to the angular tabletop mountains and volcanic peaks. The Saghro is a popular hiking and camping site. The Ait Atta nomadic tribe migrate twice a year in this area in search of greener pastures for their large herds of animals. 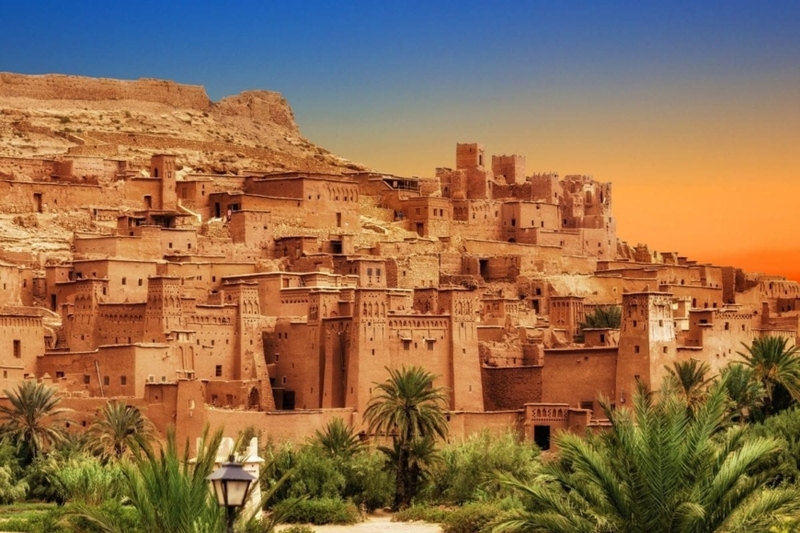 The area is also home to the beautiful Berber village of N’kob. 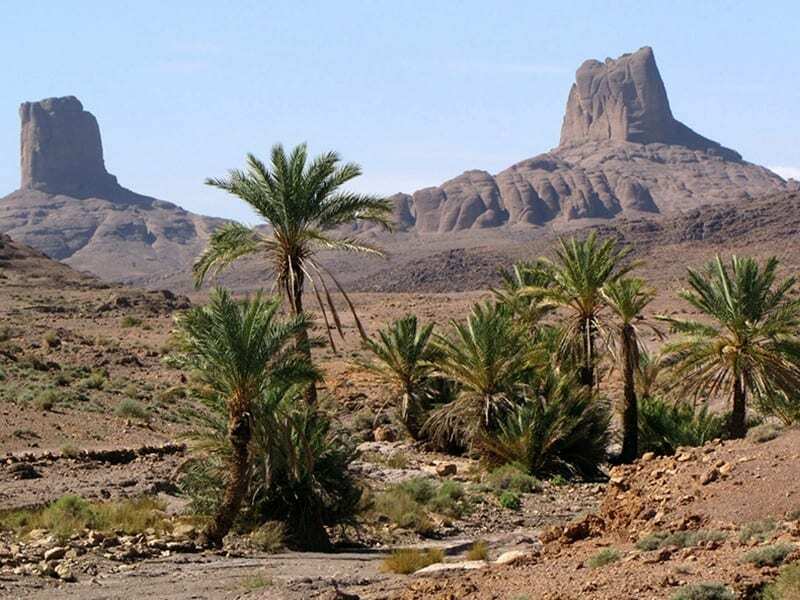 You can visit Jebel Saghro though Desert Morocco Adventure’s offer “Marrakech Trekking Morocco” which is a 6-day trekking. 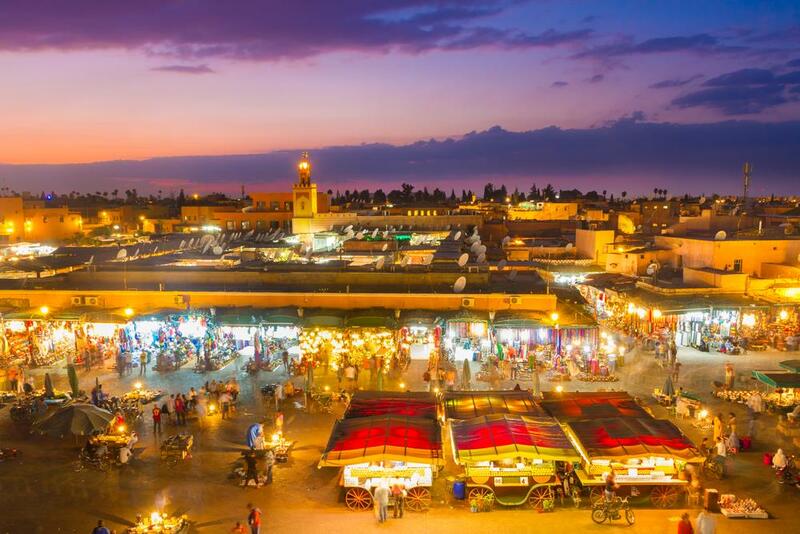 Marrakech is a beautiful city, offering so much for intrepid travelers to see and do.